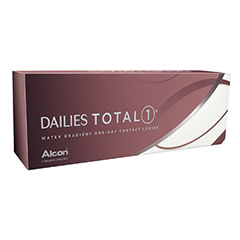 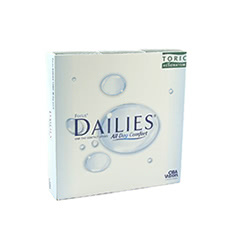 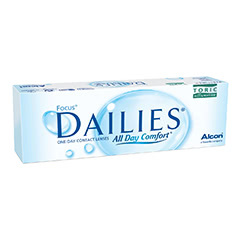 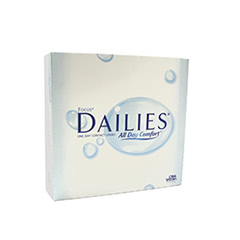 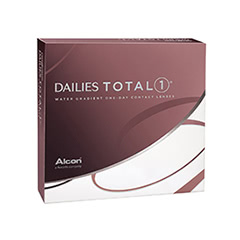 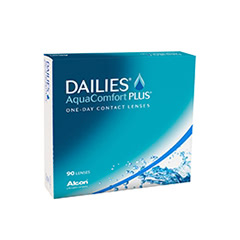 Focus Dailies is one of the most popular contact lens brands in Europe. 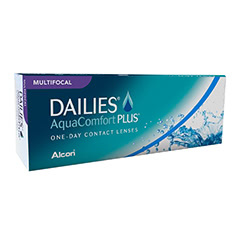 Manufactured by CIBA Vision / Alcon, they are made to provide you with long-lasting comfort and incredible clarity of vision. 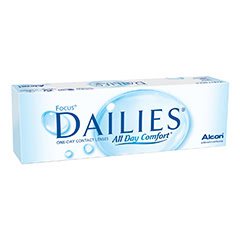 These are daily disposable lenses, designed to be replaced with a fresh pair every morning. 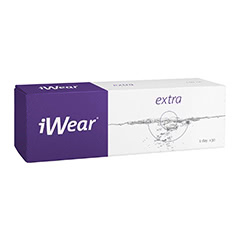 Perfect for busy lifestyles, this lets you avoid the hassle of following a strict cleaning and storage routine. 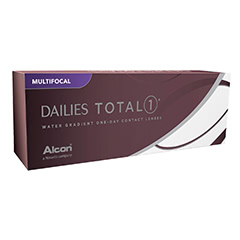 The Focus Dailies range offers a wide selection of products, catering for different prescriptions and vision correction needs. 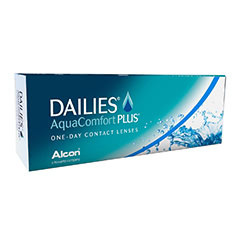 Order your Focus Dailies contact lenses from Lenstore.co.uk for fast UK delivery and top quality products sourced directly from the manufacturer. Our in-house Clinical Team is also always on hand to provide you with ongoing, expert optical advice.